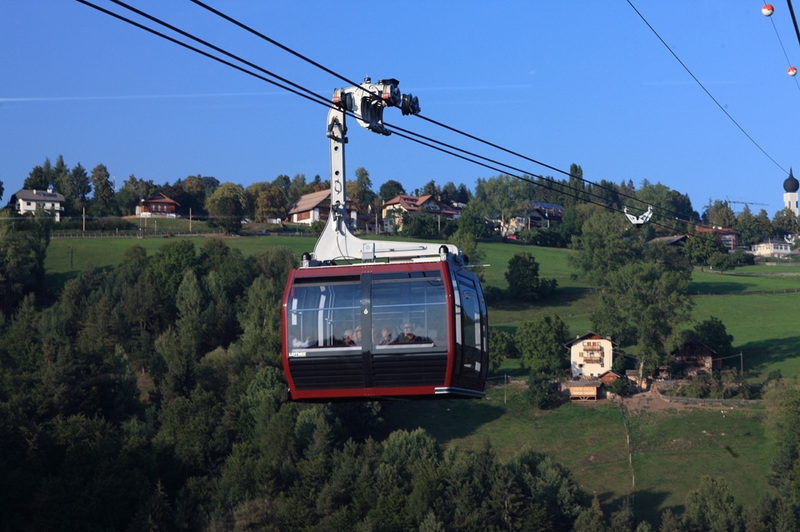 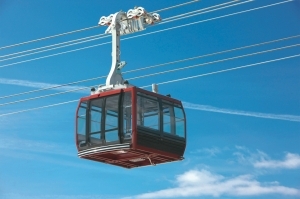 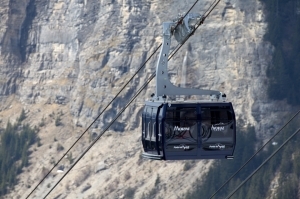 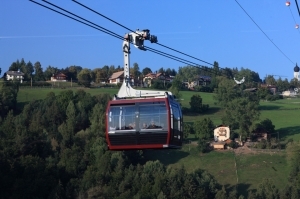 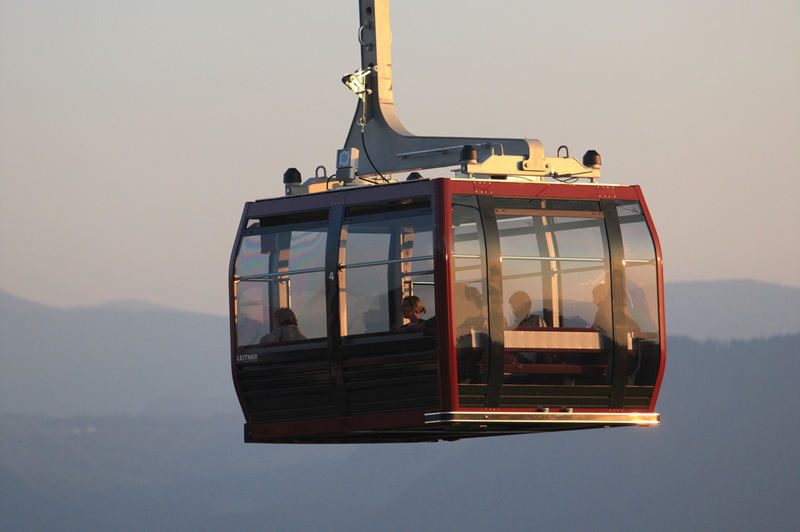 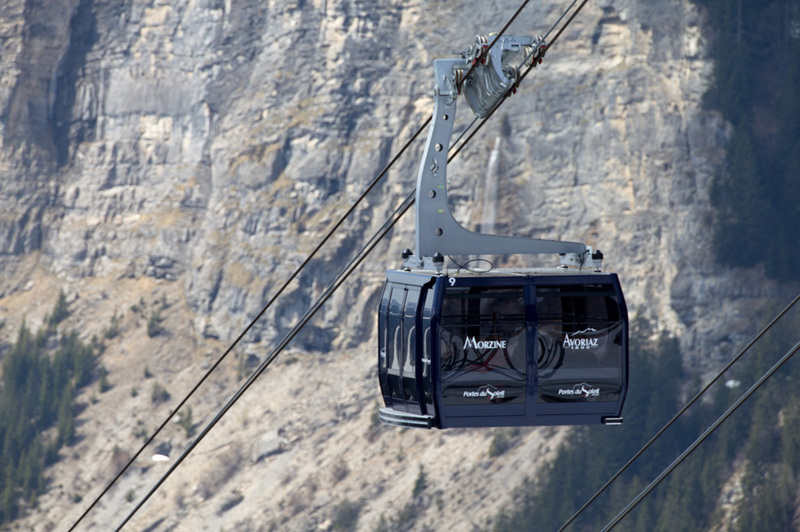 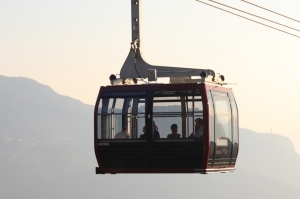 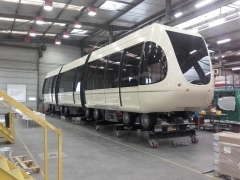 The SAPHIR range is in an intermediate position between the DIAMOND cabins and the large gondola lift CRYSTAL cabins. 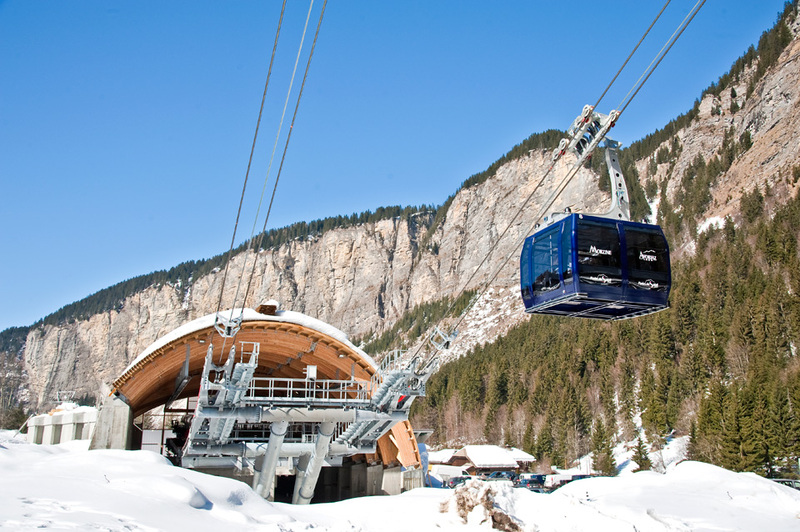 The SAPHIR cabin combines great capacity with spaciousness and a friendly atmosphere (there is room for 24 seats and 11 standing on the Renon line in Italy). The whole range is specially designed to facilitate Major Inspections.